You can experience easy event planning right here in Atlanta, GA; select and reserve the perfect transportation solution within seconds! 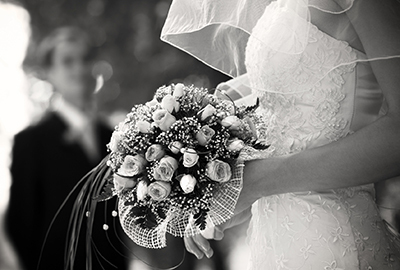 Atlanta Limo Services works regularly with event planners; together, we figure out what you need and what works best for your client’s occasion. 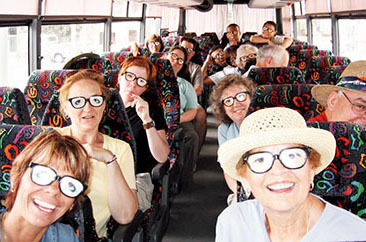 Creating a shared vision is easy with a limousine service Atlanta has loved for decades. 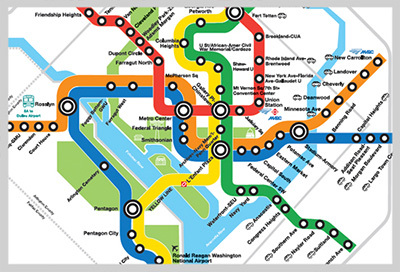 We are accustom to special requests and go into detail! Our Atlanta limousine service provides prompt, reliable, and accommodating services for each and every one of our event planners. Let us take some weight off of your shoulders and assist you in making your job easier. 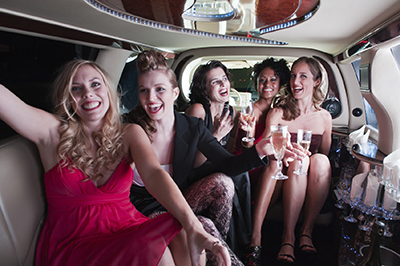 Find a limousine rental Atlanta GA that is perfect for weddings, tours, corporate events, sightseeing and group travel. From deluxe sedans to mini buses; from stretch limousines to party limos—you are sure to find the quality vehicle that suits the special event. With a high-end variety and affordable prices, we are a limousine service Atlanta simply can’t go wrong with. Our chauffeurs know the area well and are prepared to take you to some of the best attractions and venues in Georgia, including the Opera Nightclub, 200 Peachtree, Georgia Aquarium, Atlanta Botanical Garden, Turner Field and more! 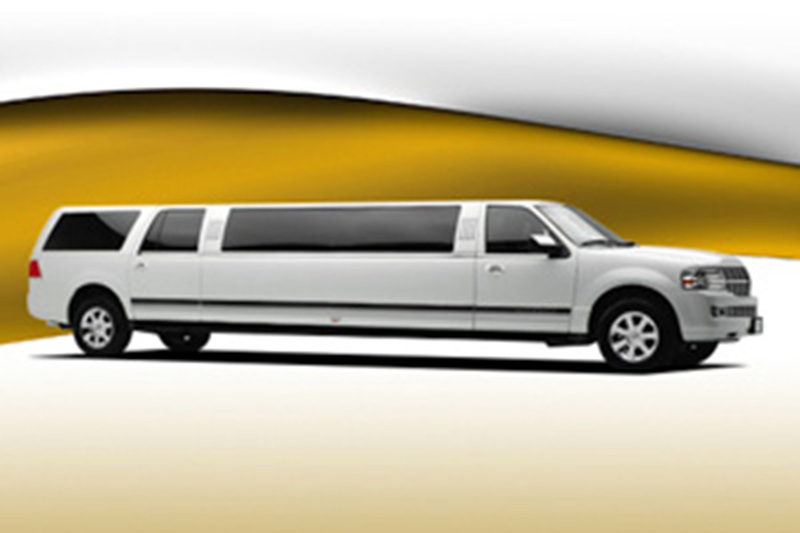 We provide a limo rental in Atlanta that can give you the flexibility you need and provide eco-friendly travel solutions. 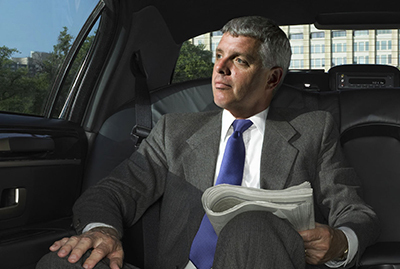 Our group transportation vehicles create a cost and time efficient way for your clients to travel. 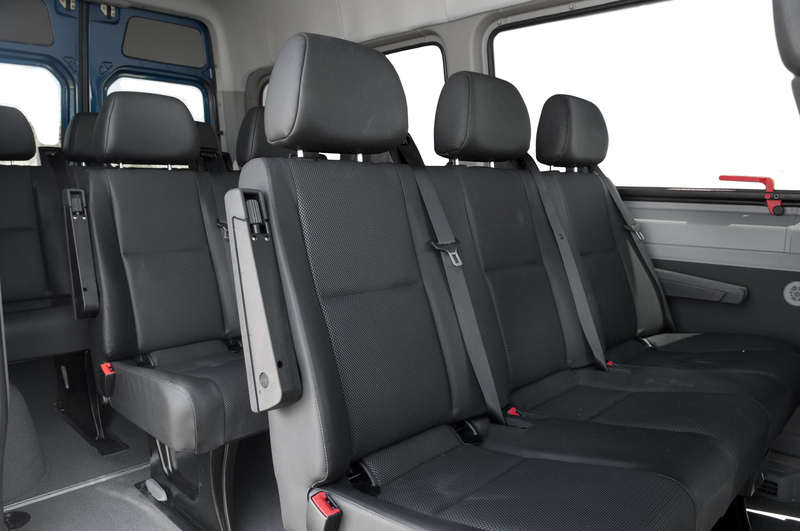 It gives the guests a sense of comfort knowing they don’t have to worry about parking and directions. Experience a limousine service Atlanta can rely on for dependable vehicles that are well-maintained and have that spotless brand-new car look. Don’t stress over last minute changes to plans, we can gladly adapt and can be by your side within minutes. 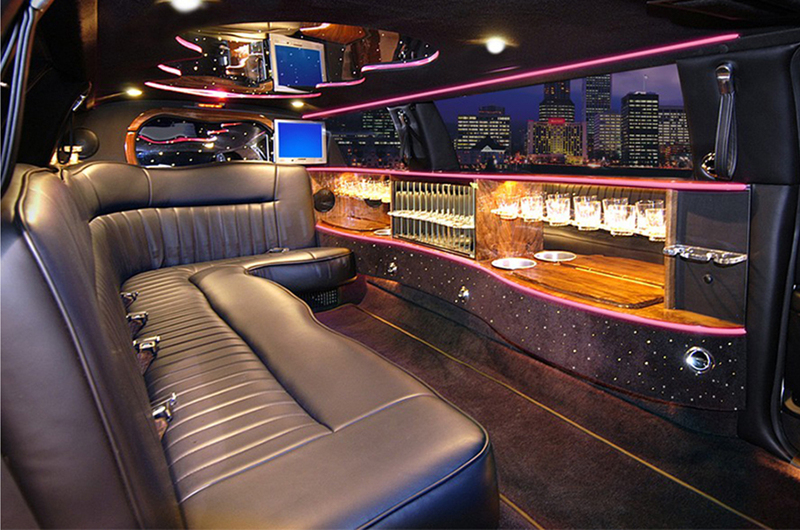 So no matter what the occasion is, we have a limo Atlanta customers will love! 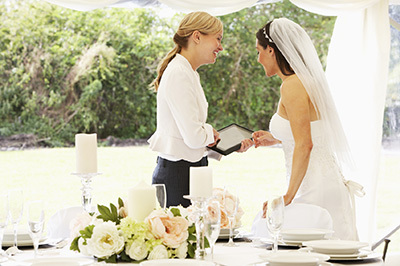 Our premier event planning services are here for you! 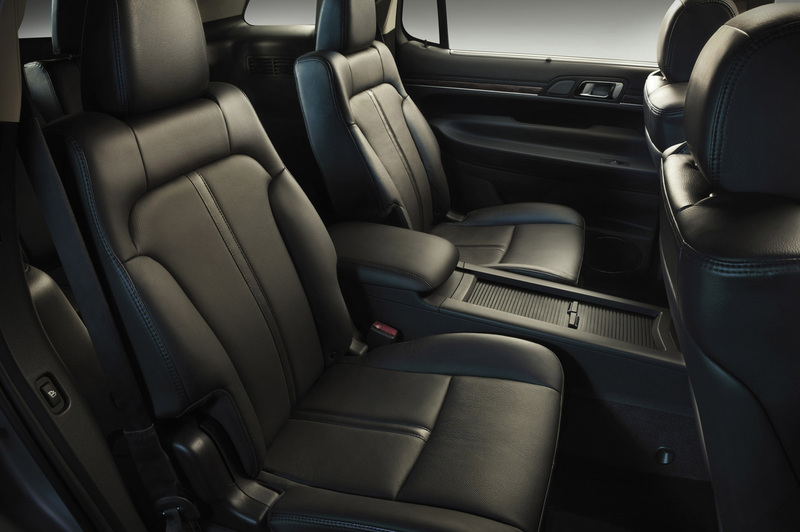 Reserve the vehicle you need within seconds on our easy online reservation page. If you have questions, our friendly staff is just a call away! Once you experience the ease and pleasure of working with Limo Rental Atlanta, you will never want to go anywhere else!